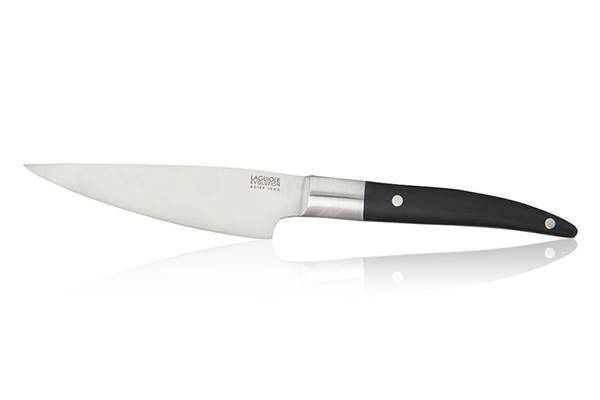 With their particularly ergonomic handles and their high quality full tang blades, the Laguiole Evolution® slicing knives are manufactured with top-of-the-line raw materials. 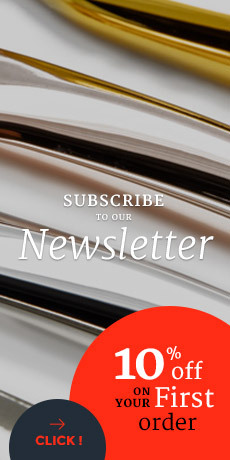 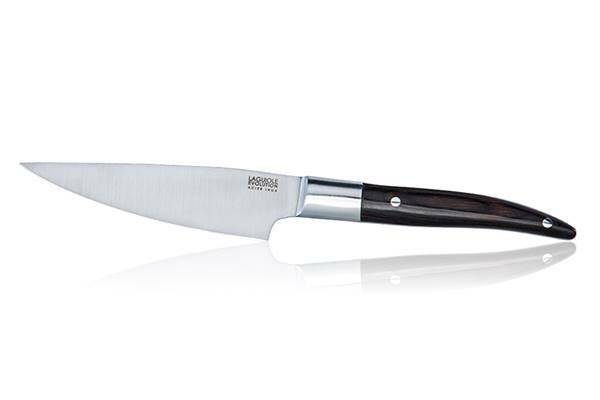 Knife maker for several generations, TB Groupe, top selling knife manufacturer in France, revisits the emblematic shapes of the Laguiole brand to create Laguiole Evolution®, perfect compromise between tradition and modernity. 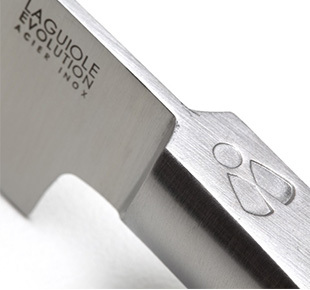 The Laguiole Evolution® slicing knives are high precision tools with very impressive sharpness. 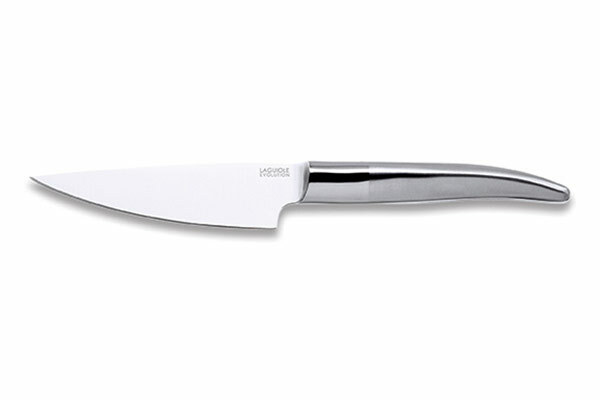 Created to mince, dice, peel and cut with extra care, these slicing knives ensures an extraordinary fine cut.